Dragon Herbs High Mountain Shilajit is collected from a very high altitude source in the Western Himalayas. Dragon Herbs High Mountain Shilajit up-regulates genes in skeletal muscle coding for synthesis of collagen. Shilajit is a rare tonic substance collected by local inhabitants in the Himalayas and as far north as Russia. It has been used for thousands of years as a Rasayana substance in Ayurveda (the traditional health care system of India), and is regarded by many herbalists as the most important natural life supporting substance of Ayurveda. In Sanskrit, Shilajit means “conqueror of mountains and destroyer of weakness.” Shilajit is believed to assist any other herbs it is consumed with, making them more potent and more effective. 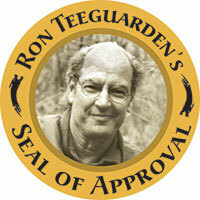 Authentic, correctly processed Shilajit is extremely safe. It is suitable in small doses for almost everyone on a regular basis, and in higher doses for those who seek to increase vitality and strength, and by those who wish to cleanse the tissues of the body. Dragon Herbs High Mountain Shilajit has been shown to increase endurance and overall fitness level by increasing ATP levels. Dragon Herbs High Mountain Shilajit up-regulates steroidogenic genes in human skeletal muscle (Shilajit itself is not steroidal). 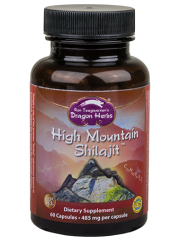 Dragon Herbs High Mountain Shilajit improves bioavailability of CoQ10. Dragon Herbs High Mountain Shilajit up-regulates genes in skeletal muscle coding for synthesis of collagen. We have searched the world for the best Shilajit, and this is it! Dragon Herbs High Mountain Shilajit is collected from a very high altitude source in the Western Himalayas. It has been laboratory tested for authenticity and purity. Dragon Herbs High Mountain Shilajit contains over 50% fulvic acids and equivalents, the richest available in America to our knowledge. It contains 40 different minerals. It is so pure that it is over 94% soluble in water (you can make a virtually clear tea out of it!). It is a better antioxidant than many super fruits with an ORAC value of 2,300 μmoles TE/g. Dragon Herbs High Mountain Shilajit is Kosher and Halal certified. We have tested dozens of sources for over two decades, and this is far and away the best and cleanest Shilajit we have ever encountered. 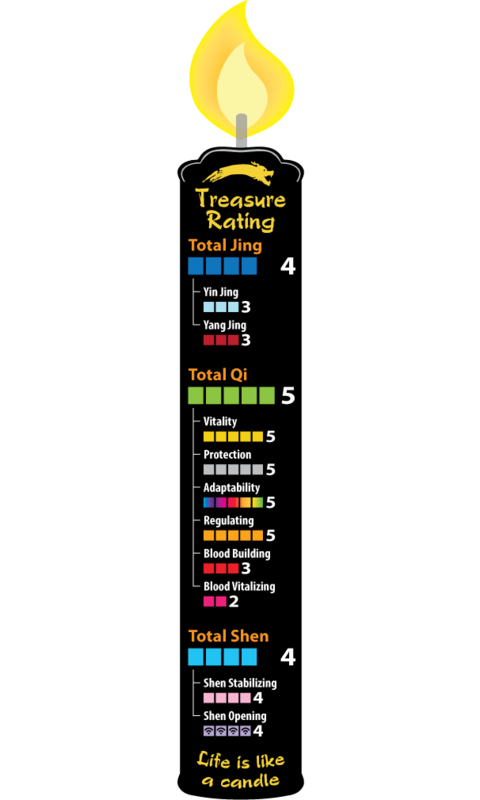 Tonifies all three treasures: Jing, Qi, and Shen, and detoxifies. 60 Capsules, 485 mg each. 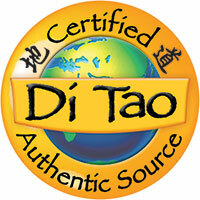 Authentic, correctly processed Shilajit is extremely safe. It is suitable in small doses for almost everyone on a regular basis, and in higher doses for those who seek to increase vitality, strength and immunity, and by those who wish to cleanse the tissues of the body. Used for general fortification and tonification of the entire body. In Ayurvedic, Himalayan and Russian herbalism, Shilajit is considered to be the epitome of life-enhancing substances. It is considered to be the most powerful antioxidant on earth and it detoxifies the body more effectively than any other substance. It activates and enhances all other tonic herbs. I have known about Shilajit for about 25 years now. Of all things on earth, I have probably spent as much time hunting for premium Shilajit as for any other herb or dietary supplement. The only problems with Shilajit, and of this I am quite an expert, is that much of the Shilajit sold in the world market is bogus, and much of it is impure or contaminated. Shilajit is an exudate that leaks from the earth. 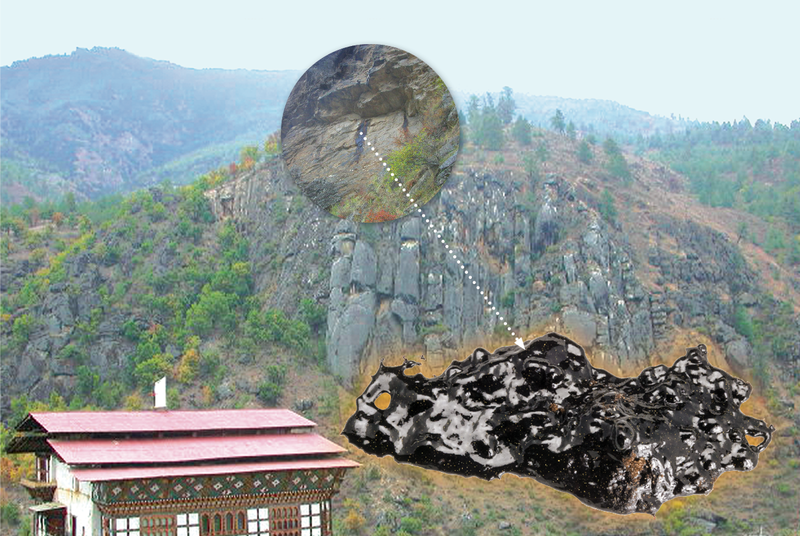 Detritus falls into steamy cracks in the earth where it percolates and ferments for hundreds, thousands, or tens of thousands of years, then oozes to the surface, usually a cliff that exposes the treasured veins of Shilajit. High altitude Himalayan or Heaven Mountain Shilajit are considered to be the best in the world, but supplies have been inconsistent due to the danger of collecting it and the huge demand for Shilajit in the domestic Himalayan and Indian markets. Our Shilajit is tested multiple times for authenticity and purity. It is exceptionally potent and clean. 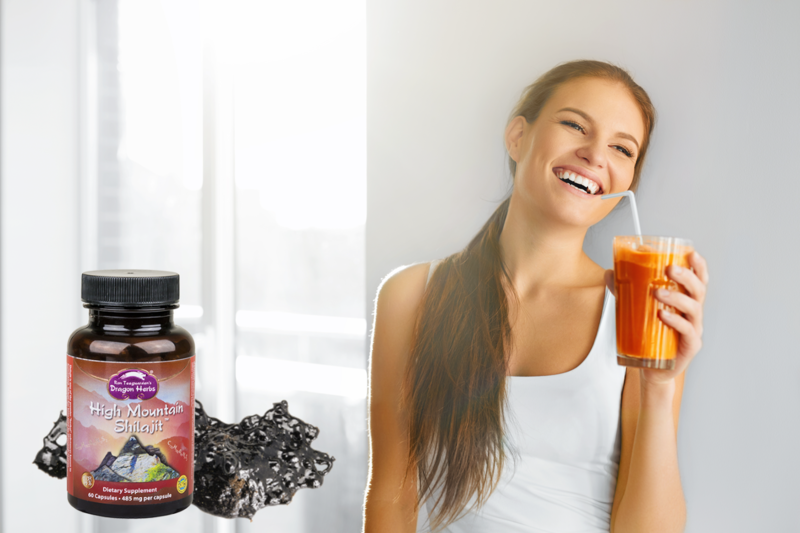 I believe Dragon Herbs has always offered superb Shilajit from very reliable sources, but for one reason or another the supplies have all-to-often stalled. Luckily, for the past 5 years we have had a remarkable source with which I am overjoyed. It is 100% reliable and awesome. I take a couple of capsules of our Himalayan High Mountain Shilajit every time I take my herbs at my home elixir bar, which is every morning and night.